All Things Tech, Reliable & Affordable Websites. We are a web-design & hosting company primarily servicing the internet needs of companies, individuals or enterprises. 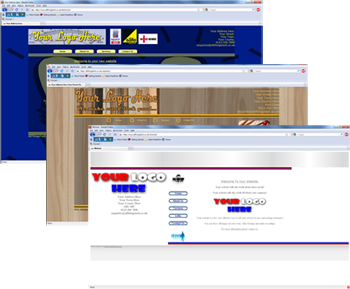 All Things Tech provide Professional websites at a fraction of the price other web design houses charge. Not only do we have a wide range of templates for you to choose from, we can also build bespoke websites to your specific design or needs incorporating your logos, images, artwork to your company colour scheme. No matter what sector you specialise in we can cater specifically for you. We provide you with domain name, e-mail addresses, reliable hosting and we do all the hard work so you can concentrate on your business. If you would like more information about All Things Tech and our exciting range of products please don't hesitate to contact us today.